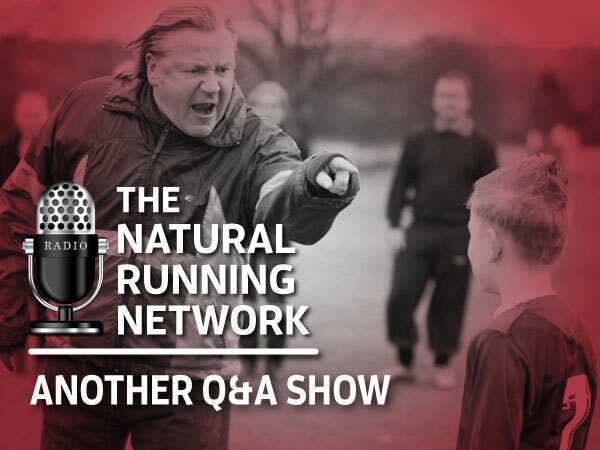 We decided to take more questions on training was we often do, our favorite this time relates to our children in sports. Are we doing the right things to encourage their enjoyment, desire to compete? Are we trying to live through our kids and causing more harm than good? Coach Diaz has had years of experience in this arena and shares his insights. He also touches on his preferred shoe selection for racing OCR, heart rate training and how to fit it all in if you have a life and a 40 hour work week. As a bonus, we share what it will take to get you a date with Zoe!